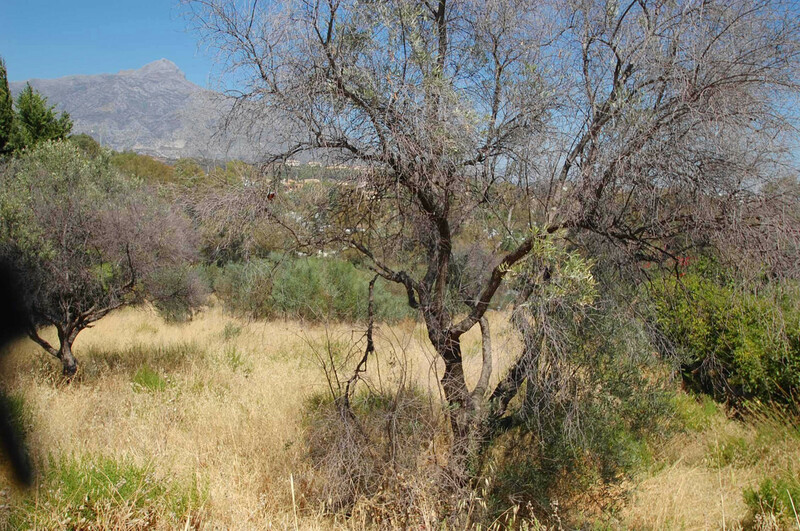 In Nueva Andalucía One Marbella has a wide choice of properties for sale and rent as this area is one of our most requested places to live. 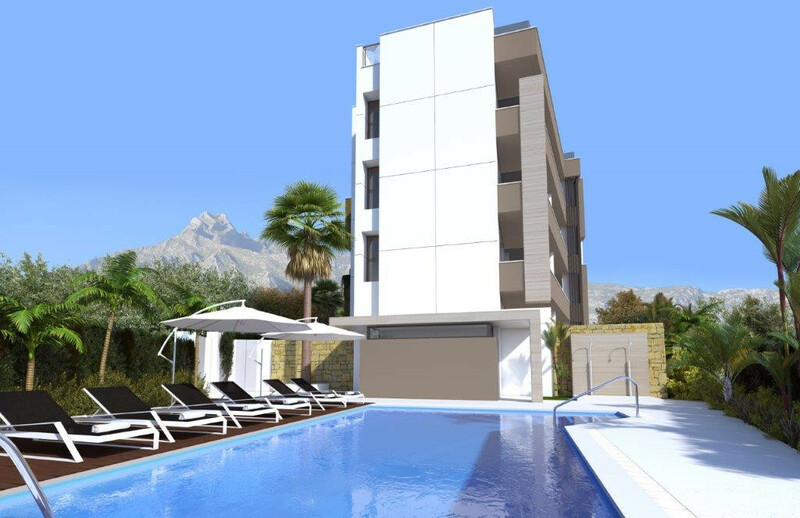 Nueva Andalucía is a residential area but it has the amenities of a town, ideally situated within walking distance of the famous Puerto Banús and a short drive to San Pedro de Alcantara and Marbella. 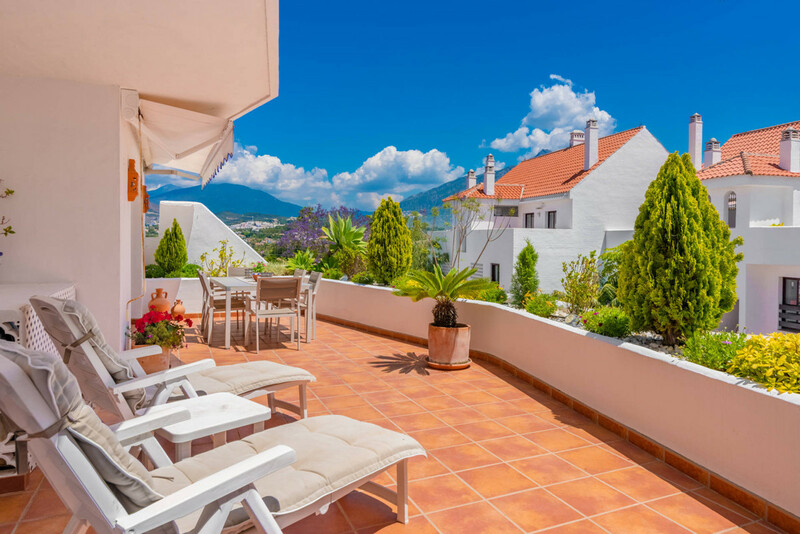 Situated above Puerto Banús is a continuation of high class restaurants and bars and some of the best properties there are to offer. 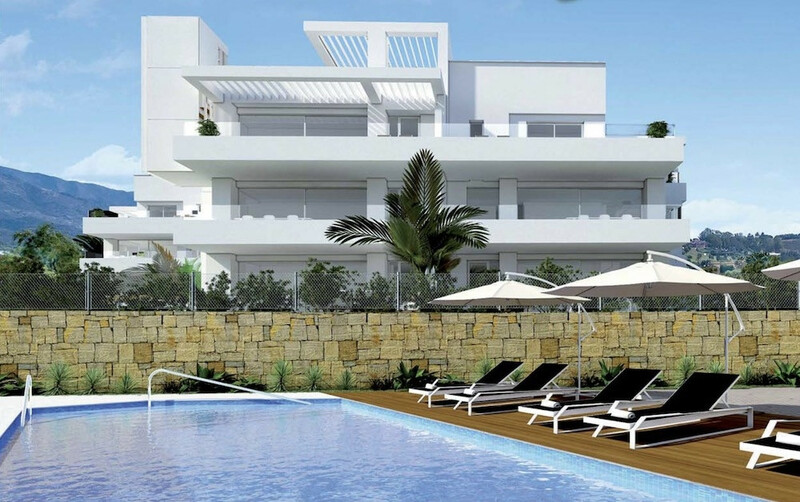 It is by far one of the most popular choices for buyers from all over the continent, maybe due to the new properties being built with the highest standards and quality fittings, or maybe because the facilities are some of the best Marbella has to offer. If golf is your passion then the area has three main courses Aloha, Las Brisas and Los Naranjos which all offer excellent facilities, and varied courses with great scenery as you play. It is an ideal base being close to beaches, amenities and nightlife in all it has everything to suit all ages.